Around this stage of the season every year it seems like enter our first proper injury crisis begins, which lasts, in various degrees of significance, until the end of the campaign. 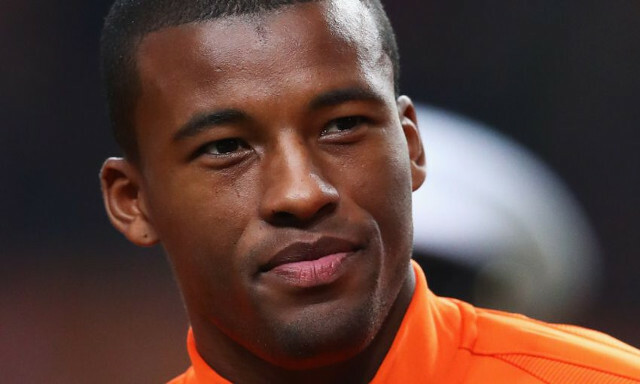 Last night Gini Wijnaldum became the latest victim, limping off against Maribor during the dour first-half. It was one of those ones that the crowd immediately knew was problematic as they gave him a rousing reception – and Jurgen Klopp has confirmed it could be a lengthy absence. “At half-time the ankle was already swollen. It is probably not a good sign,” Klopp told Sky Sports. Wijnaldum will now obviously miss the weekend trip to the London Stadium, but thankfully, in a way, there’s an international break which gives him and our other injured stars time to recover. After that two week hiatus, we hope to see Sadio Mane, Coutinho and Adam Lallana fully fit – which will make a world of difference to the static buildup play we’re currently having to watch in the first half of games especially.